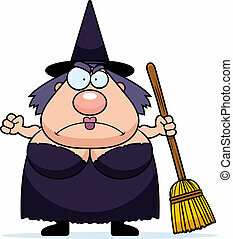 Angry cartoon witch. 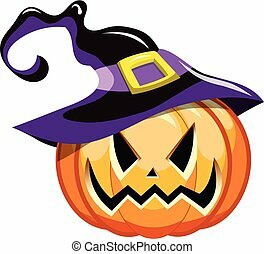 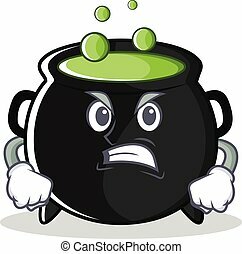 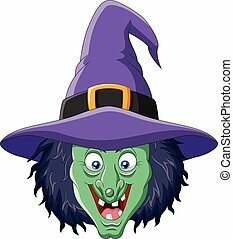 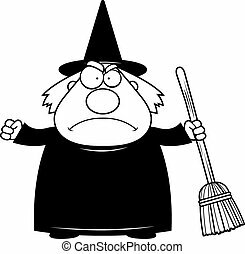 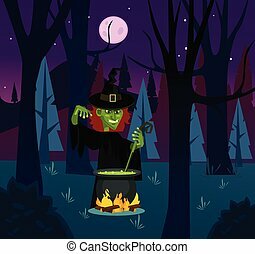 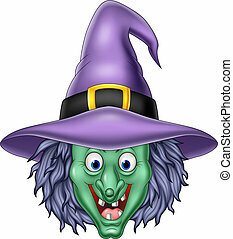 A cartoon illustration of a witch looking angry. 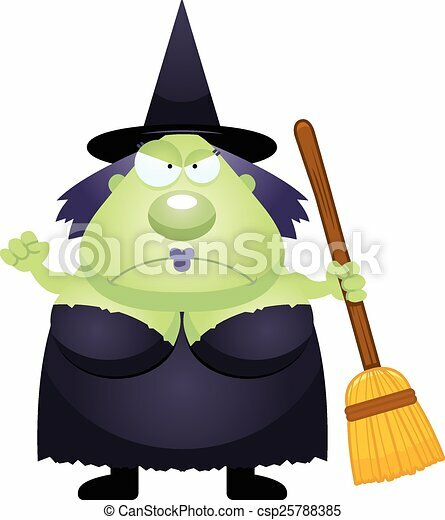 A cartoon illustration of a witch looking angry. 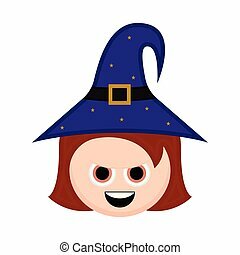 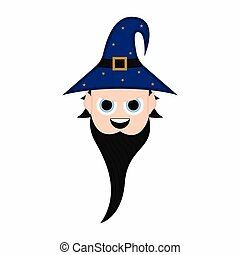 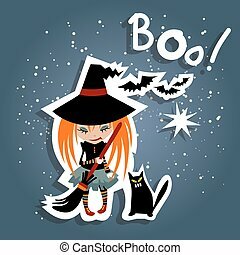 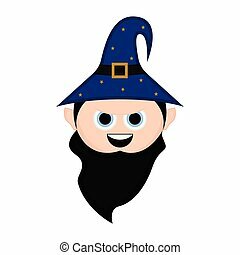 Cartoon witch with black cat on a blue background. 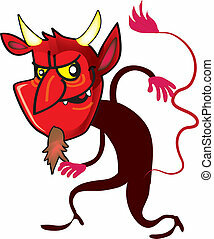 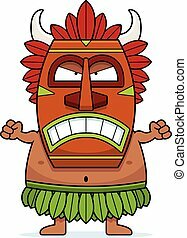 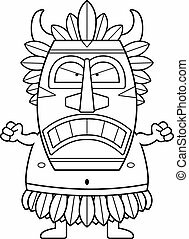 A cartoon illustration of a witch doctor looking angry. 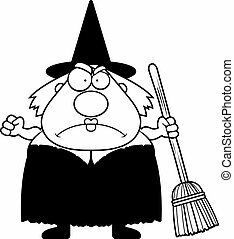 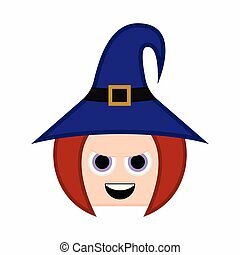 A cartoon witch with an angry expression. 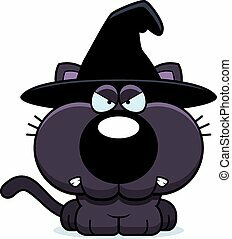 A cartoon illustration of a cat witch looking angry. 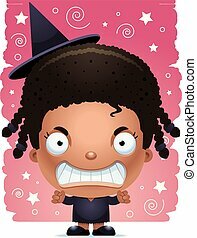 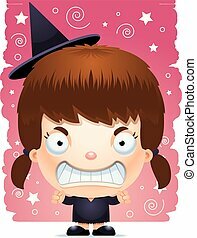 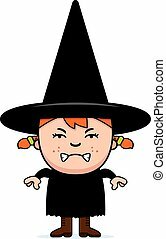 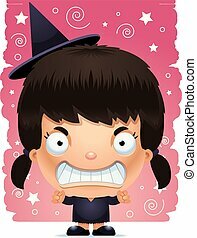 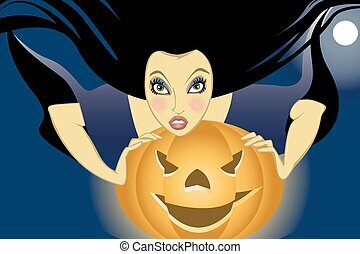 A cartoon illustration of a girl witch looking angry. 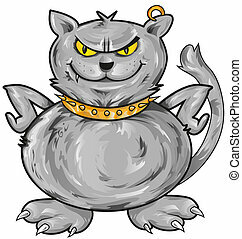 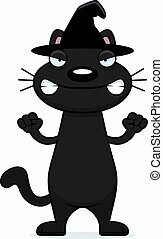 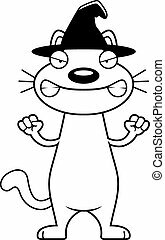 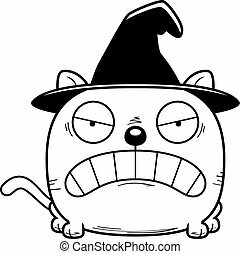 A cartoon illustration of a cat in a witch hat with an angry expression. 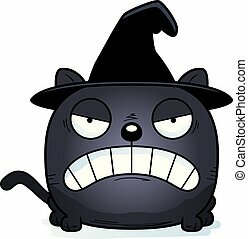 A cartoon illustration of a black cat witch looking angry.